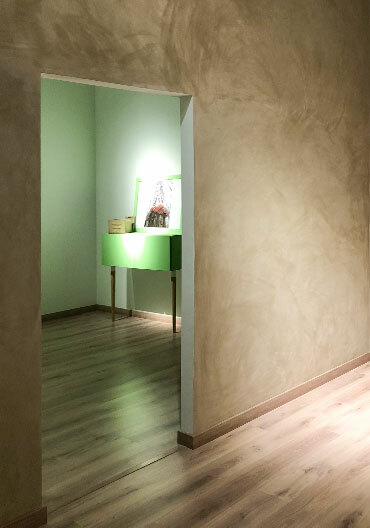 Stuki Premium is a natural coating with graphene technology to obtain stucco finishes. It is easy to apply and allows a great versatility of high decoration works. Ideal for works with criteria of biohabitability, rehabilitation or sustainable restoration of buildings. 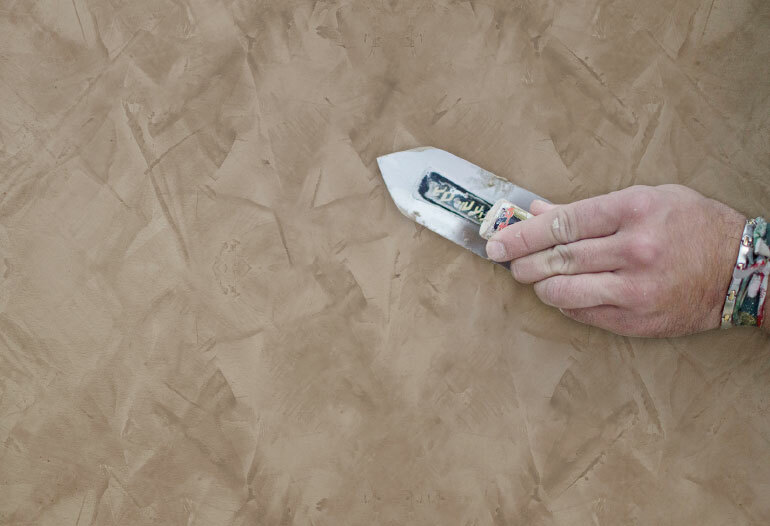 Get a Venetian stucco easily. high quality lime based formula.